Mal has been the owner of Harlequin Frames since 2000. 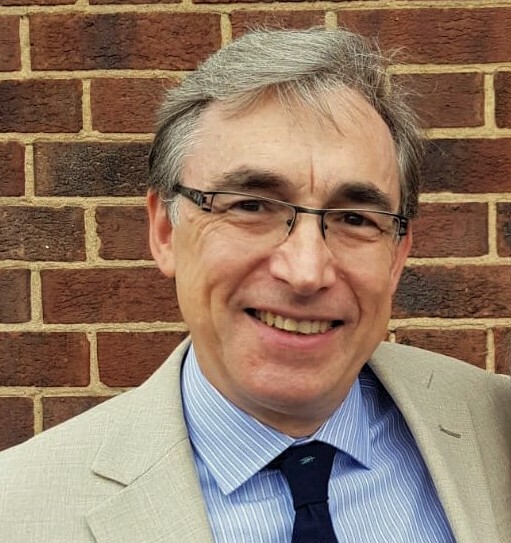 As a GCF qualified picture framer and one of few framers holding all three advanced accreditations, he is a member of the Fine Art Trade Guild and was chair of the Framing Standards & Qualifications Committee between 2014 and 2018. He is a trainer and lecturer, working both at home and abroad and has written many articles for 4Walls and A+FT. Lyn is a multi-award winning framer and is well known for her individual and creative approach to framing over a 35 year period. 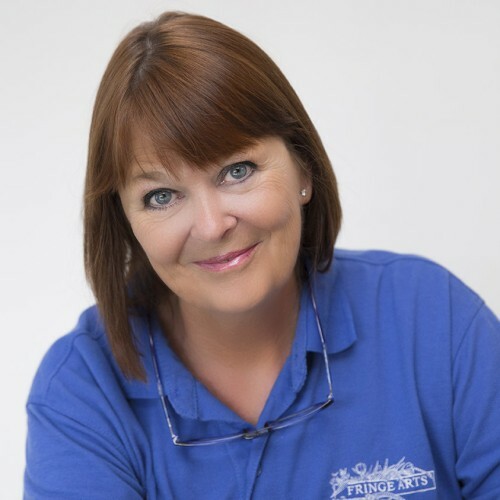 She is an examiner for the Fine Art Trade Guild Certified Framer Programme and also has a training school. Lyn has contributed to 4walls and Art & Framing Today for many years. David founded The Eagle Gallery Epsom, an art gallery and framing workshop in 1993. Since then, he has been a regular winner of numerous framing competitions, including eight Fine Art Trade Guild awards. In 2016, David relocated back to the Midlands to concentrate on framer training. David has authored numerous features for 4walls magazine. 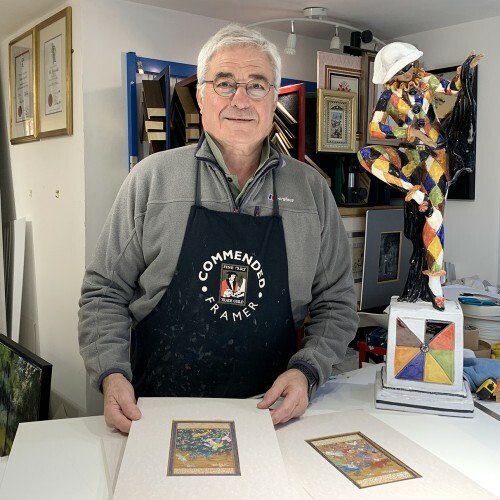 Jon took over Handmade Framing & Gallery (Bude, North Cornwall) in 2013 after nearly 20 years as a professional trainer, examiner and course designer/presenter. Having been awarded a Larson-Juhl Scholarship in 2017, Jon achieved Guild Certified Framer (APF) status and was invited to sit on the Fine Art Trade Guild’s Framing Standards & Qualifications Committee. Jon is a regular contributor to 4walls and Art & Framing Today and has framed for a number of Larson-Juhl Masterclass videos.